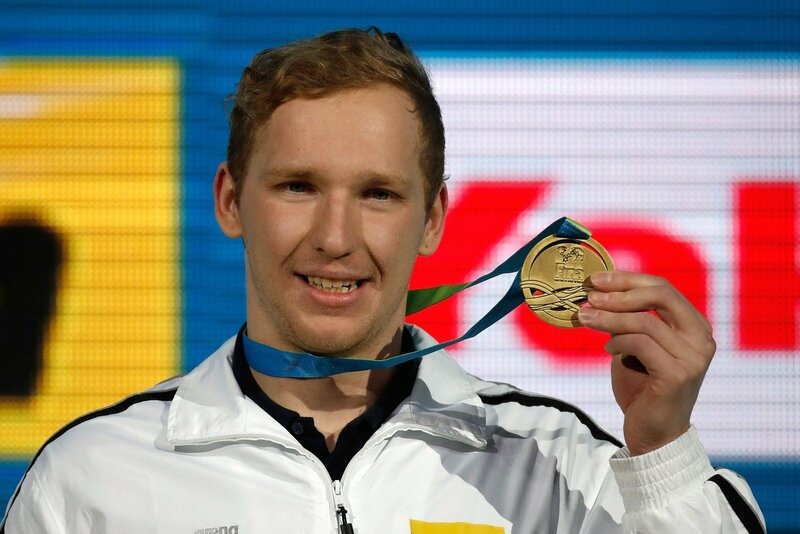 Lithuania's President Dalia Grybauskaitė and Acting Prime Minister Algirdas Butkevičius on Monday congratulated swimmer Simonas Bilis on winning freestyle 100 m gold in World Championship. In Grybauskaitė's words, Bilis' victory shows the young man's determination and self-confidence. She wished him the championship title to mark the start of solid victories that would take him to the top of the podium. "I admire your successful starts, instant finishes and iron will that have enabled you to overcome the strongest competitors from across the globe and this time step on the top of the podium by winning a gold medal. I join the rest of Lithuania in celebrating your victory and wish you successful starts in the future," Butkevičius said in his statement. 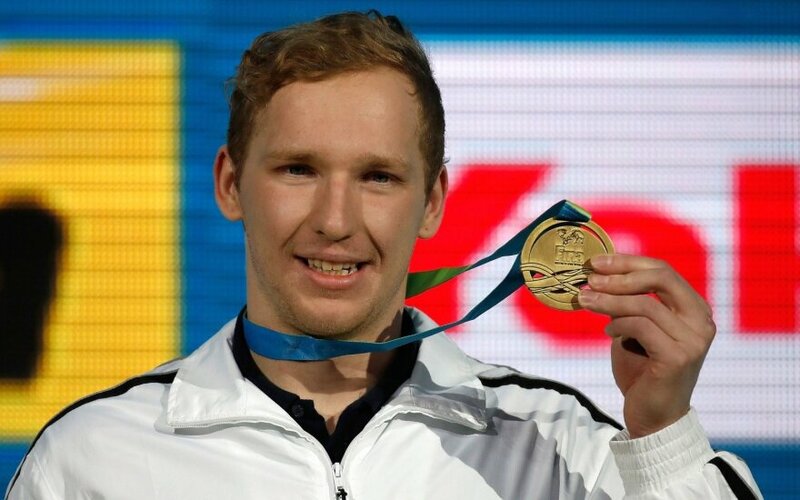 On the last day of the World Swimming Championship in Canada, the Lithuanian athlete covered 100 meters freestyle in 46.58 seconds, winning the gold medal and setting a new Lithuanian record.